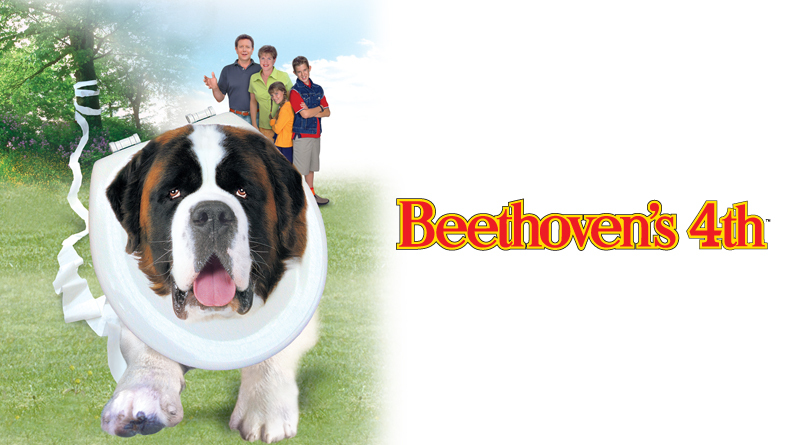 When Beethoven's lack of social graces gets to be too much for the Newtons, the kids secretly enroll him in an obedience school. A Beethoven-style twist on the tale of the Prince and the Paw-per is unleashed, when during a walk in the park, Beethoven gets loose only to find himself mixed up with Michelangelo, a perfectly-trained dog who looks just like him! While the Newtons can't believe how well-behaved their dog has suddenly become, the real Beethoven wreaks havoc in the home of the rich and snooty Sedgwick family. As chaos reigns... will the dogs ever find their rightful owners? Judge Reinhold (Beverly Hills Cop) and Julia Sweeney (Saturday Night Live, It's Pat) return as the Newton parents in this laugh-out-loud comedy that proves you can teach an old dog new tricks!